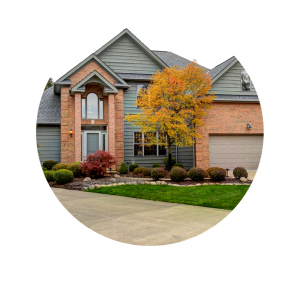 Gates Mills Ohio Homes for Sale – Located just outside of Cleveland, Gates Mills is as beautiful as it is peaceful and fun. Because of its close proximity to Cleveland, residents who want the excitement of the city are able to easily and quickly get to all the concerts, events, sporting events, shopping and fine dining! Residents are proud of their home, calling it one of the most civic minded and vibrant communities they’ve ever known, making Gates Mills a desirable place for residents looking for homes for sale. Throughout the year, Gates Mills hosts a variety of events such as holiday celebrations and parades, and offers year round activities through its Wildcat Fitness Center. History is never far from residents, who can visit the Gates Mills Historical Society, or simply walk around town for sights of history integrating with daily life. It’s important to the town to maintain this rich history, so all residents work together to keep the community’s spirit alive. With so much at your fingertips, Gates Mills is the perfect oasis for home seekers looking for that special place to call home. Visit Gates Mills Ohio and see for yourself! 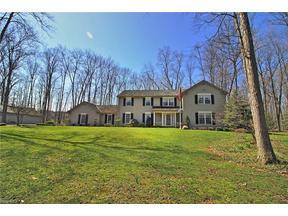 Search below for Gates Mills Ohio Homes for Sale. 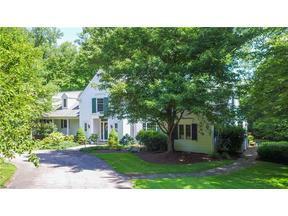 Contact our sales team for more information about Gates Mills Ohio Homes for sale. S/L 3 County Line Rd.